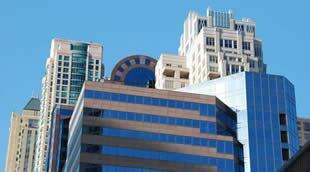 How does radon enter a building? Radon is an odorless, tasteless, colorless gas. It can be detected only through specialized radon testing. 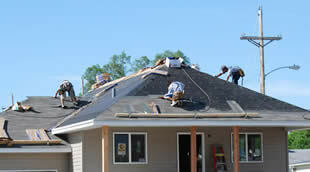 Exposure to radon over an extended period of time can cause lung cancer. 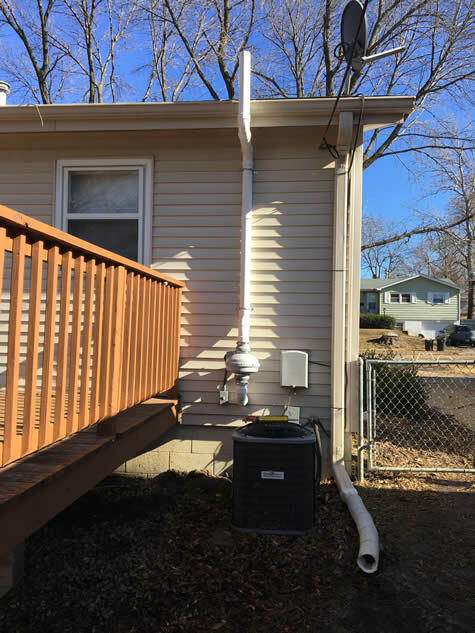 Nebraska ranks as one of the highest states in the nation for elevated radon concentrations in homes and businesses. That’s why accurate, professional testing is important. 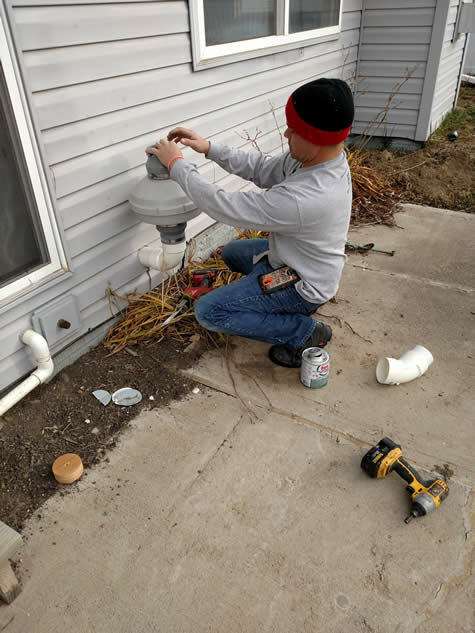 SRE HomeServices offers radon testing in Omaha and Lincoln, and 10 counties in eastern Nebraska. 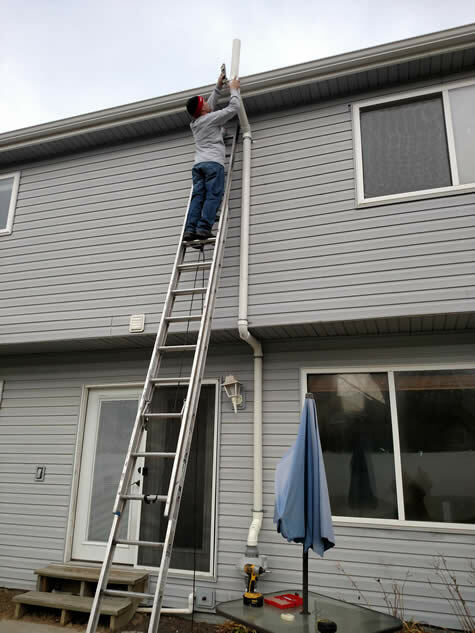 Our specialists are licensed and qualified to conduct these tests with specialized equipment that gives accurate results in as little as 48 hours. Call us today at 402-970-1350 or contact us online to set up your radon testing appointment. If radon testing shows a level of 4.0 pCi/L or more, you need to take steps to reduce radon levels in the building. 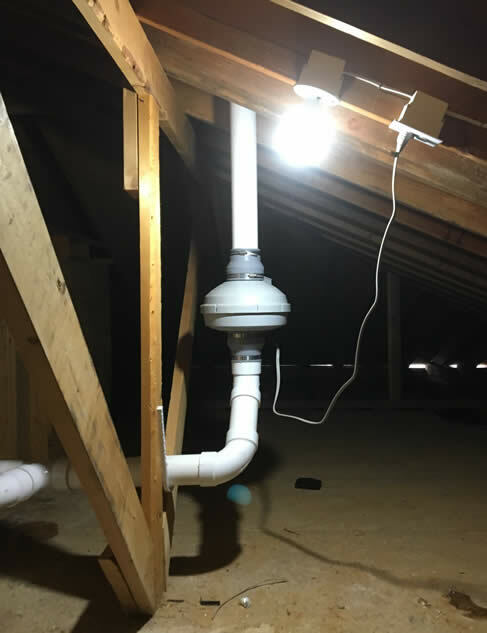 SRE HomeServices’ licensed and trained radon mitigation specialists can evaluate the testing in your home or office, and construct an effective mitigation system to reduce radon levels. We use state-of-the-art technology and the highest-quality materials to safely collect the radon and ventilate it outdoors. 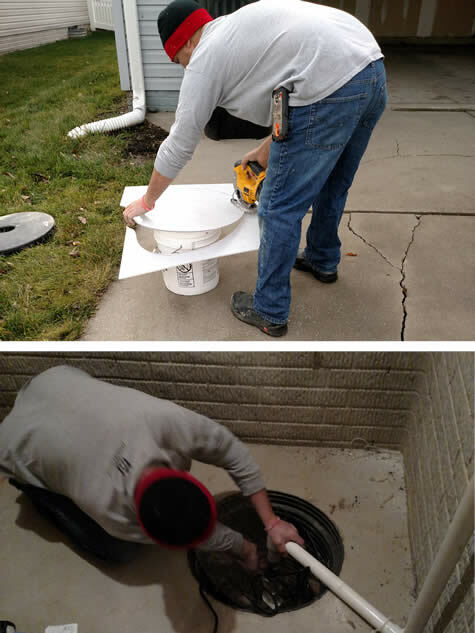 Our specialists will seal cracks in basement floors and walls as part of the mitigation process to keep radon from seeping back into the building. 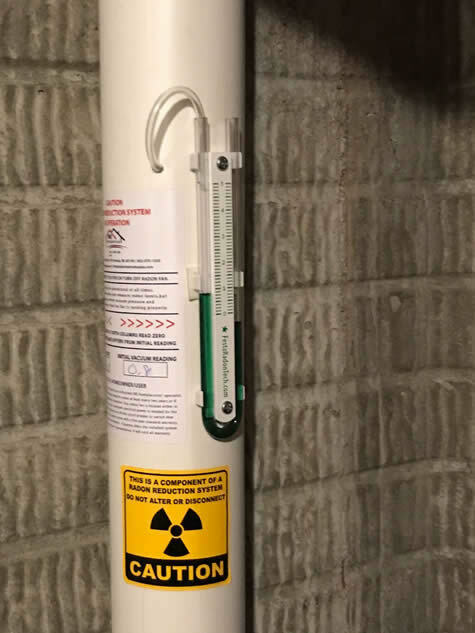 Call us today at 402-970-1350 or contact us online to set up your radon mitigation appointment. Where do you need radon testing and mitigation services? It’s important to test for radon before you buy a home to protect the health of those who live there. It’s also important to repeat the tests every two years. Find out more. Office buildings and warehouses should be tested regularly for the presence of radon. So should schools, churches and other places where people gather. Find out more. 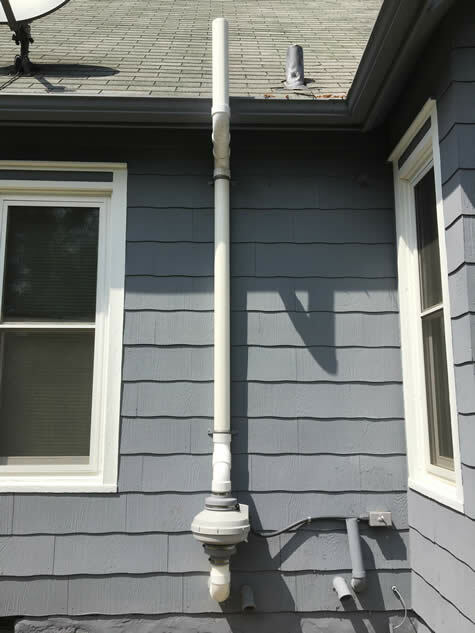 Although it’s not required, it’s a good idea to build a radon mitigation system into your new home or office. It’s easy and inexpensive to add a system to your plans. Find out more. 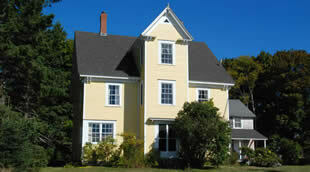 Are newer, radon-resistant homes still at risk for radon?